Check out the awesome videos from the Mississippi Afterburner event! Flex Innovations RV-8 on Floats. The RV-8 NIGHT SUPER PNP dons a set of optional Floats and heads for the Lake. Mike McDougall documents the float assembly, installation, and the Maiden Flight. 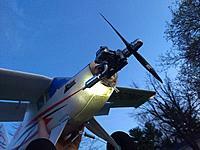 Flex Innovations just released its new RV-8 NIGHT SUPER PNP. This 76" EPO Foam aerobat is a true-to-scale model of the iconic Van's RV-8. Join Mike McDougall as he assembles this RV-8 and then puts it through its paces. Enter to win a Droneball! - The Droneball Contest by Graupner! Frank Noll Heads Up JR Propo!! 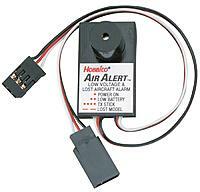 2 x Hobbico Air Alert Flight Pack Monitors NEW! Welcome to RCGroups.com! Introduce yourself here. expo 2019 last one ? Browse our archive of past RC Special Events. Sub-Forums : RCGroups Post to Win Contest! What kind of threat are you? General discussions in relation to electric powered RC airplanes. Post your Aerial Videos here. Scale drawings and three views of full sized aircraft, plus aircraft engines, equipment, cockpits, machine guns, bombs and etc. No model A/C plans allowed. Flight simulator discussions involving learning to fly with the aid of a computer program. A place for users to chat about non-RC topics. No political or religious posts are allowed. 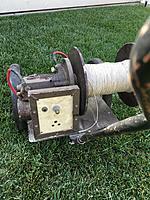 Each thread is moderated by the thread starter. The place to discuss other websites and interesting web links you have found. Discuss laser cutters and their uses in the RC world. Make requests for new forums here and here only. Please follow the directions provided. 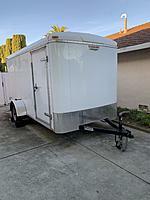 The members-only forum for RCG Plus announcements and discussion. Discuss the site with other users. For issues that need the attention of Site staff, please use the Site Suggestions / Complaints forum. Give your feedback, report problems or ask questions of the site staff. Users may create threads in this forum but other users cannot reply. Use Site Chat to discuss the site. Discuss AMA’s publications and share your feedback. FrSky is a young and dynamic company, committed to applying innovative technology and introducing high performance, reliable and affordable R/C products to the market. Jeti Duplex Radio, Telemetry & ESCs Systems. 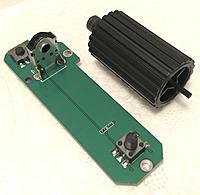 Xtreme Power Systems is the premiere developer of high tech R/C electronics.